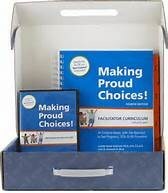 Lee County School District Comprehensive Health Committee has approved the use of Making Proud Choices and Safer Choices published by Select Media/ETR for our middle school and high school comprehensive health curriculum. Both of these programs are a multi-component, school-based, evidence-based program designed to prevent HIV, STDs, and pregnancy. 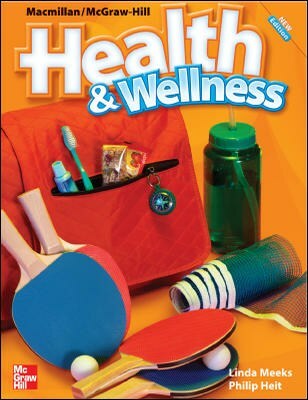 Our primary grades are using Health and Wellness; Publisher - MacMillan/McGraw-Hill. 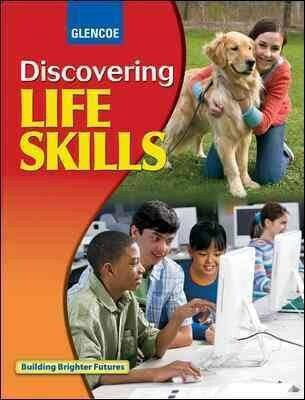 Discovering Life Skills is also being used as a supplement at our middle school. Our goal is to help our students become healthy, happy, responsible, and caring adults who are able to deal positively with their sexuality and form strong families of their own in the future. 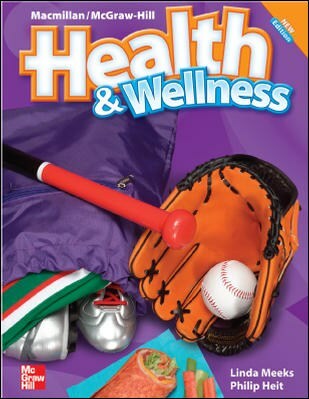 We believe parents are the foremost human sexuality/family life educators, and the purpose of this information and these resources is to supplement the efforts of parents. We encourage you to communicate your own values about health, sexuality and family issues with your children.